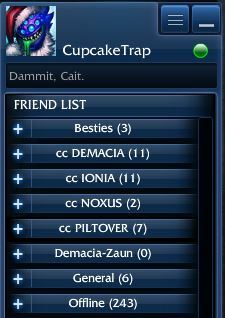 This is a list of all Summoners who have signed up for the current storyline on the EUNE server. Contact Thedishonest (EUNE admin) for more information. Any idea when there will be matches on EUNE.